Levy's Set of Two: 1" Leather Accordion Straps. Adjustable From 41" To 51". Black. 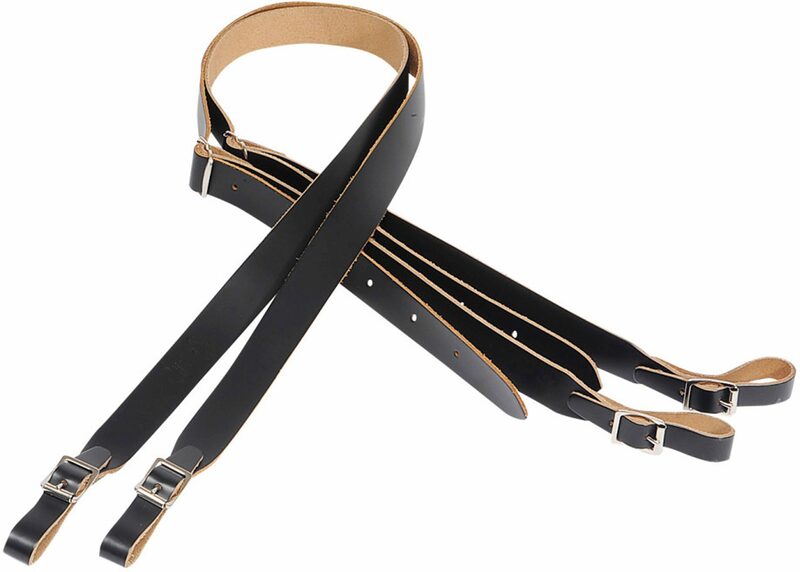 - Levy's 1" wide black genuine leather accordion strap. - High quality chrome-tan leather. Same Day Music is an authorized dealer of Levy's products.